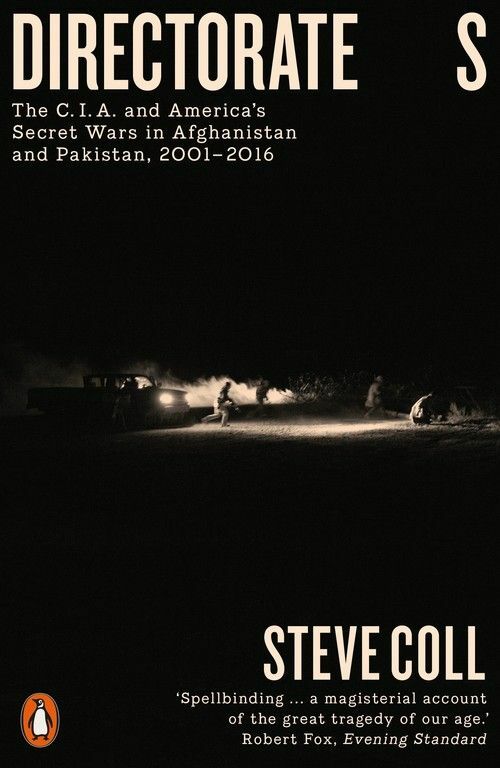 From the Pulitzer Prize winning of the acclaimed Ghost Wars, this is the full story of America's grim involvement in the affairs of Afghanistan from 2001 to 2016. In the wake of the terrible shock of 9/11, the C.I.A. scrambled to work out how to destroy Bin Laden and his associates. The C.I.A. had long familiarity with Afghanistan and had worked closely with the Taliban to defeat the Soviet Union there. A tangle of assumptions, old contacts, favours and animosities were now reactivated. Superficially the invasion was quick and efficient, but Bin Laden's successful escape, together with that of much of the Taliban leadership, and a catastrophic failure to define the limits of NATO's mission in a tough, impoverished country the size of Texas, created a quagmire which lasted many years. At the heart of the problem lay 'Directorate S', a highly secretive arm of the Pakistan state which had its own views on the Taliban and Afghanistan's place in a wider competition for influence between Pakistan, India and China, and which assumed that the U.S.A. and its allies would soon be leaving. 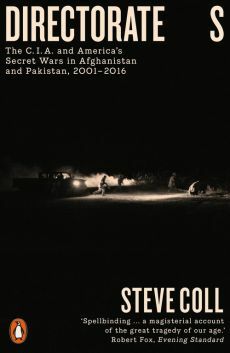 Steve Coll's remarkable new book tells a powerful, bitter story of just how badly foreign policy decisions can go wrong and of many lives lost.